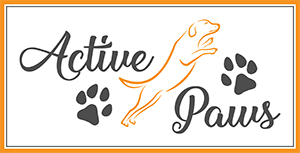 We cover all the basic training including, sit, down, wait, recall, handling, settling, toilet training, not jumping up as well as a number of other social and obedience skills. We also cover the important aspect of human interaction. Daytime and evening courses are available for one of our most popular course. Our Puppy Training courses last six weeks. The full six week course costs just £90. Puppy Training courses are held in Crowthorne and Binfield. There are no restrictions, your puppy does not even need to be fully vaccinated, the quicker training starts, the easier it is.